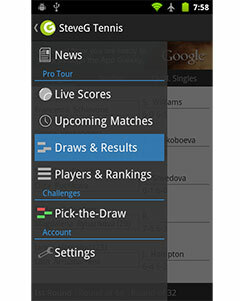 This week three tournaments took place at the ATP Challenger Tour after, with one week without competition due to the Australian Open qualifying. The home players found great success, first was Peter Gojowczyk in Heilbronn. The German started the season in style at Doha and kept the good momentum, not dropping a single set. Gojowczyk defeatedthe 1st seed Igor Sijsling 6 – 4 7 – 5 in the final, firing 12 aces to conquer his second career title on Challenger Tour. The young rising star Jiri Vesely made a solid performance at Heilbronn when reaching the semi-finals, but his game wasn’t quite enough to beat Gojowczyk for a place in the final. Another highlight in this tournament was the return of Gilles Muller after more than 7 months of absence from the Tour due to a left shoulder injury. Alejandro Falla continued his winning streak on Challenger Tour after starting the season with the title at Noumea. Paolo Lorenzi was the man to beat in the final. The Italian defeated Alejandro Gonzalez in semi-final, preventing a 100% Colombian final. Lorenzi had a great opportunity with 0 – 40 situation on Falla’s serve in the start of the first set, but Alejandro managed to dig himself out of troubles and with the help of the crowd claimed the title by 7 – 5 6 – 1 in a solid performance. This wasn’t an easy week for Falla, in the second round against Gonzalo Lama had to come back from a set down, saving several match points with great serve & volley skills. Bradley Klahn was the other player to be crowned champion this week. The American had a slow start against two wild card players, Petr Michnev and Marcos Giron, but managed to beat both in straight sets. After those victories, Klahn played amazing tennis dismissing Peter Polansky, Tatsuma Ito and Tsung-Hua Yang, losing only 13 games in those three matches. Yang was a big surprise in this final, in the first round he benefited from Jack Sock’s withdrawal and in semi-final defeating Tim Smyczek after a fairly poor performance by Smyczek. 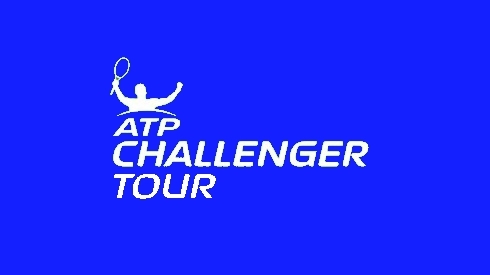 Next week the Challenger Tour tournaments will happen in Burnie, Australia and Chitre, Panama, both in Hard Court.